It's the first Monday of December and there's only 22 shopping days left until the big holiday of the year is here! Does that stress you out? Not me because this year all my stress is reserved for a few other things, including that possibility, albeit small one, that the world is ending in a couple of weeks. Mayan calendar insanity and all that jazz. If we are going to die, then farewell friends. In the meantime check out some awesome things you can buy as Christmas presents. That's right I'm pimping books, and my delightful Dessert Islanders works are up for grabs. 5.) College bound and scared witless? Look no further then Dr. Nancy Berk. She's popular, hilarious and not to mention a good does of intelligence. 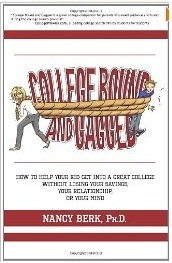 Her book, College Bound and Gagged, talks about how to come through the college years without going broke. Whether you're the parent or the student looking for financing it can't hurt to explore the options without falling asleep. Non-fiction doesn't do it for me most of the time, but I love Nancy and she makes a gal laugh. I learn more with humor. Check out her book here, and her website for more her here. 4.) Ever feel like you were meant for more? Don't say no, just say yes! The women in Jennifer Harris Dault's latest compilation did. 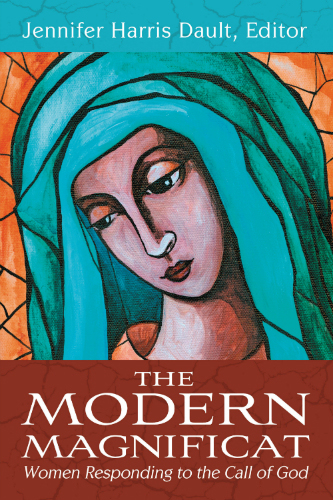 Jennifer is amazeballs and has assembled a non-fiction book, The Modern Magnificat, chronicling the stories of 23 women who received the 'call' to minister. This surrounds Baptist women, and is a wonderful, moving read. Dault presents the stories from the women themselves versus editing content to fit her own personal opinions. Again a non-fiction piece, but worth the time if you're looking for some uplifting and inspirational. You can learn more about the book here and can purchase this work here. 3.) I'm always looking for new friends... sometimes you can find them running. Or at least that's how readers feel about Jennifer Luitwieler. 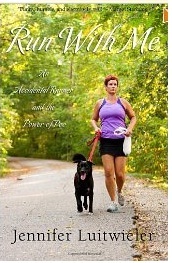 Her book, Run With Me: An Accidental Runner and the Power of Poo, released in 2011, is anything but a guide on who to become a runner. You would think it's some funny, anecdotal storytelling about marathon experiences. In fact it's the complete opposite. It's about getting older and finding out that you forgot who you were, and then finding your self once more. Sharing stories that remind you of how to find yourself and each person has a different story. It's an easy read and you'll find yourself getting involved from the first page. Check out the book here and you can visit Jen and see other stories about why people run on her blog here. 2.) 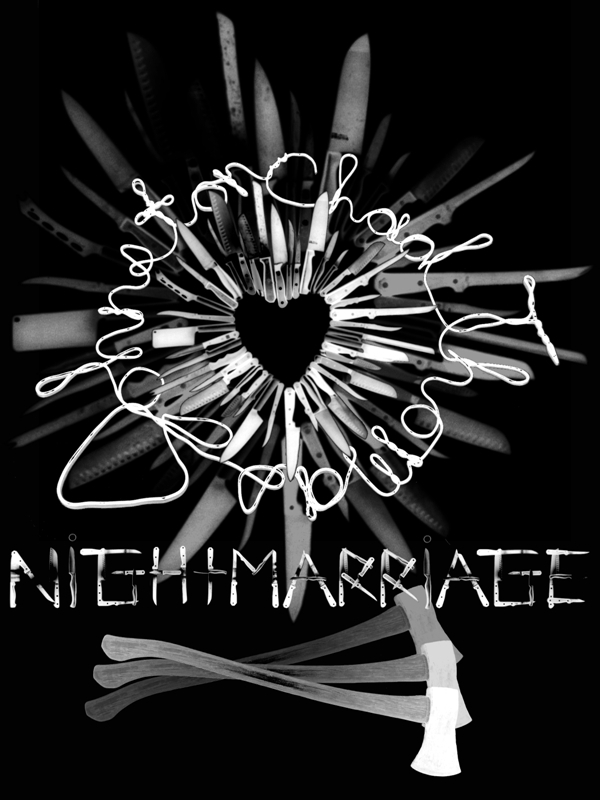 Marriage and Parenthood are scary business. No one knows this best then my buddy Chad. He's a regular crack-up, the funny guy of the Dessert Islanders. 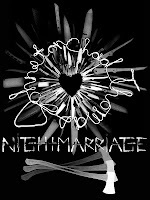 His short, and whimsical memoir, Night Marriage, is currently available for pre-order right now. He's also an awesome musician, and a creative artist! I like to refer to him as the creative-jack-of-all. Whether toting the latest in musical heaven or regaling us with humorous tales of his journey's through, Chad does everything with a smile. You can check out memoir excerpts on his blog here or pre-order the work here. 1.) Finally, some fiction! My other Dessert Islander buddy Amanda Romaine Lynch is celebrating release day! YAY *Kermit Arm Jiggle* This book, Anabel Unraveled is definitely two parts thriller and one part political craziness. We've got a girl who is seventeen and definitely living a life of hell or, at least, it's hell in her mind. There's congressional hearings, spies, and top secret islands. I haven't had the moment to wrap my grubby paws on it since I'm working today, and it release this morning. But soon readers I will consume, and quite possible review. If you're interested in learning more about the book you can order and check out an excerpt here or learn more about Amanda and her adventures in Mommy Land here.